*Harborside Resort at Atlantis* promises a vacation filled with beauty, relaxation, and excitement with all the Harborside Resort amenities, as well as the extensive facilities and memorable experience of Atlantis, just steps away. Enjoy one of the world's largest marine habitats, the Spa and Sports Center, and a vast array of dining and entertainment options. 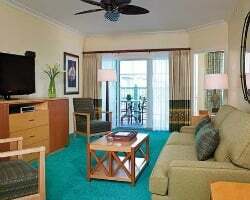 Harborside Resort offers an unparalleled vacation destination. 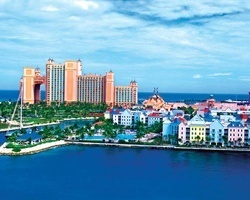 Enjoy Easter week in beautiful Harborside / Atlantis! 4/11/20 to 4/18/20! 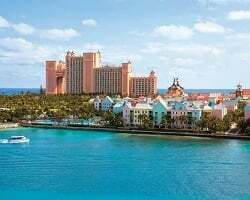 Spend Easter Week at Harborside resort Atlantis Bahamas island! Check in April 11th Check out April 18th, 2020! Rental is available in week 44, from November 2, 2019 to November 9, 2019 (during NJ teachers Professional week where kids are off several days). Enjoy full privileges of the Atlantis water park, Marine Habitats, and Aquariums. June 28 through July 5th, 2016! 1 bedroom deluxe unit! Make offer according to unit size! Enjoy this beautiful resort with friends or family! Available during week 30-- July 28th through August 4th, 2019! Saturday June 27th through Saturday July 4th, 2020! Gold Season! Spend Christmas in the Bahamas. 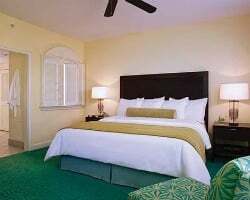 One room available Check in December 22 and check out December 29th. Book your vacation today. 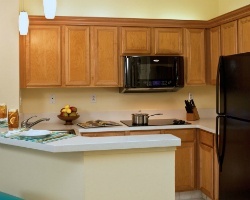 Rental is available Sunday March 6 to Sunday March 13! Willing to split into 2 1bedroom units for $2500 for bigger unit & $2000 for smaller unit. Enjoy Harborside Atlantis week 40 for $2500! The perfect place to stay in Paradise Island! Price is negotiable! Inquire for details! June 3rd through 10th of 2017! Book your week to experience the Atlantis Resort! Spoil yourself with a week of casinos & marine habitats! 2 bedroom available for rent in 2015! Rent platinum season week 28! Get this week before it's gone! Great option for a family friendly vacation! Enjoy platinum plus season week 17! There is a reason that they call it Paradise Island- experience it for yourself! Relax in paradise during week 46! Book this week now! Scenic harbor resort by Atlantis! Rental available in August week 33! Book your dream trip today! Choose your week and book today! Secure week 14 today in the beautiful Bahamas!